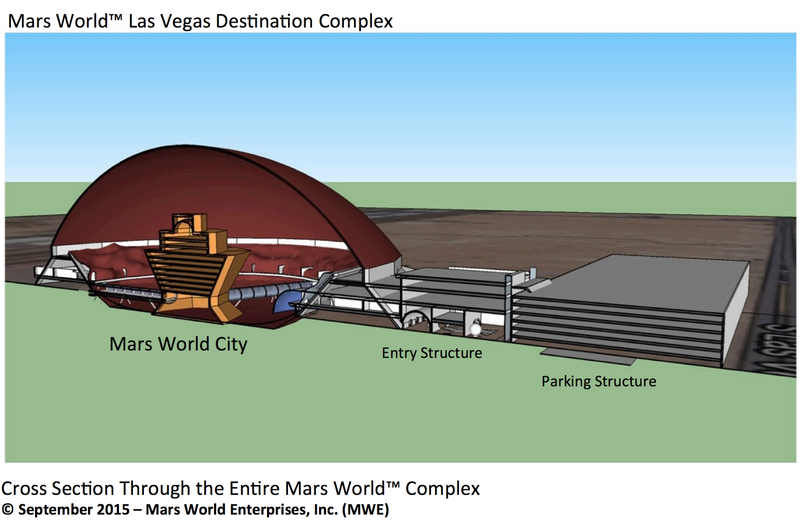 By 2021 at Las Vegas (hopefully) will be opened a large tourist attraction complex called "Mars World" worth of 2 billion $. 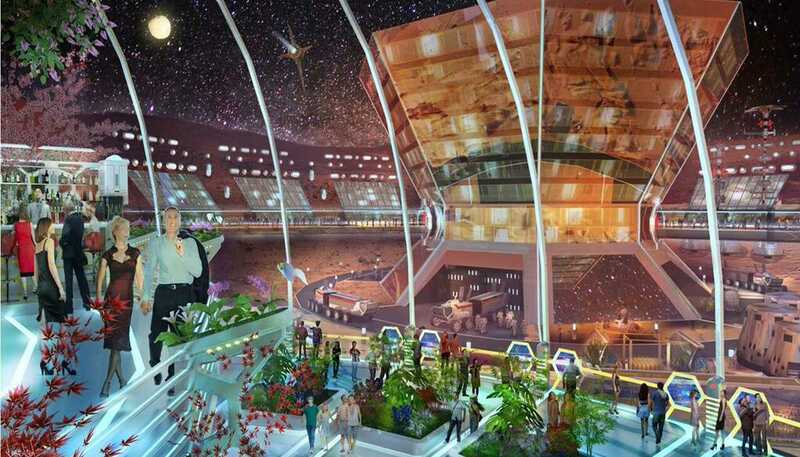 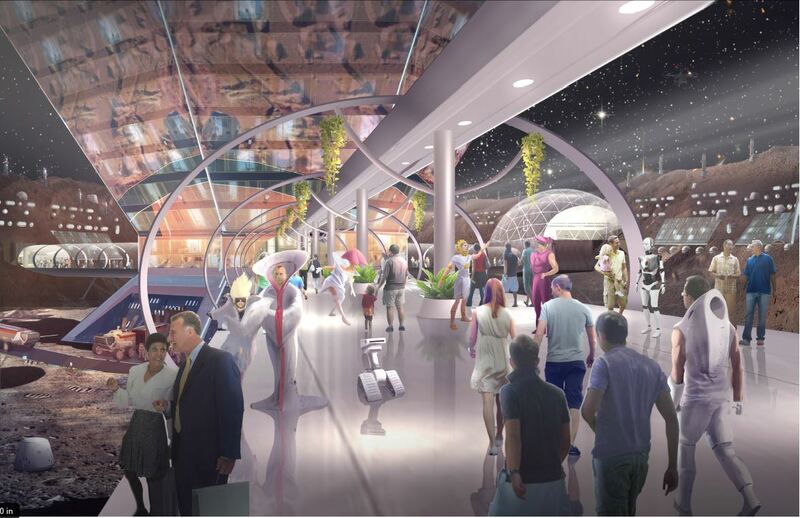 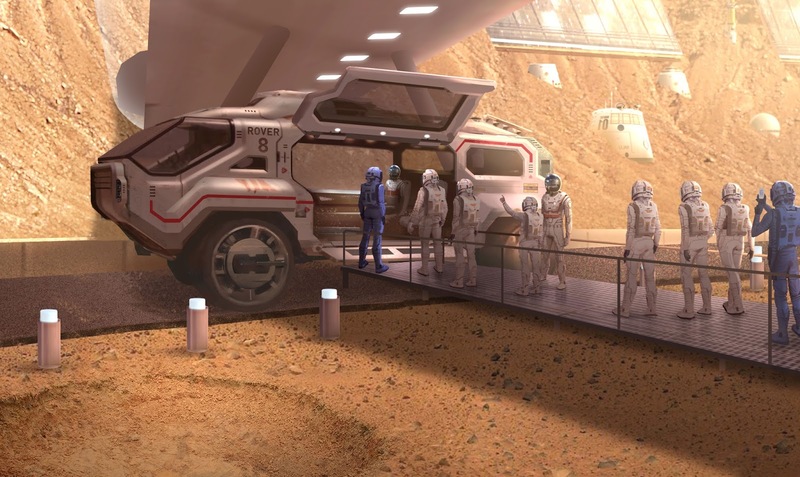 The authors of the ambitious project has stated that the attraction will include "worlds largest dome" and "visitors will be treated to the music, costumes and culture of a Mars colony. 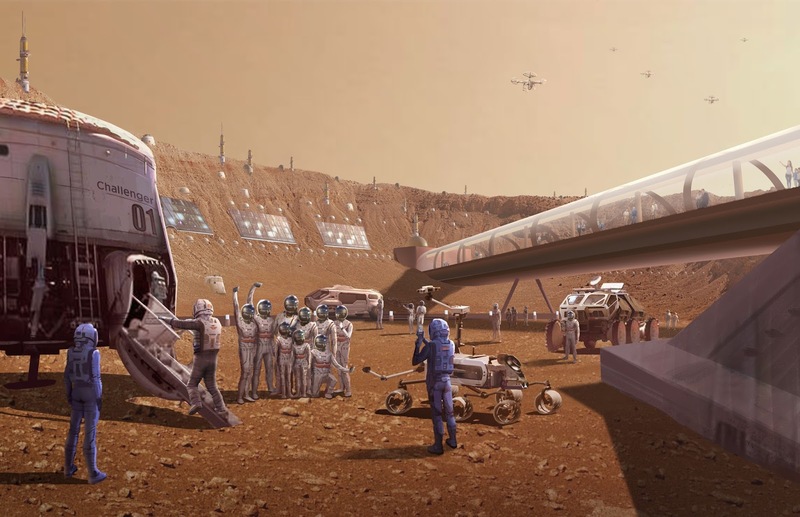 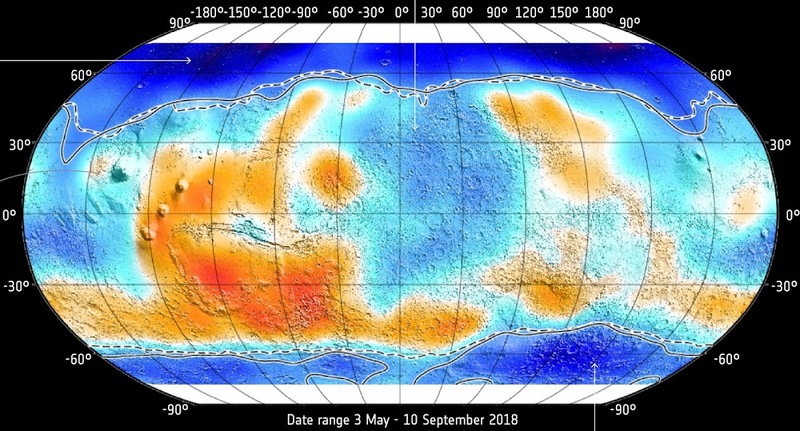 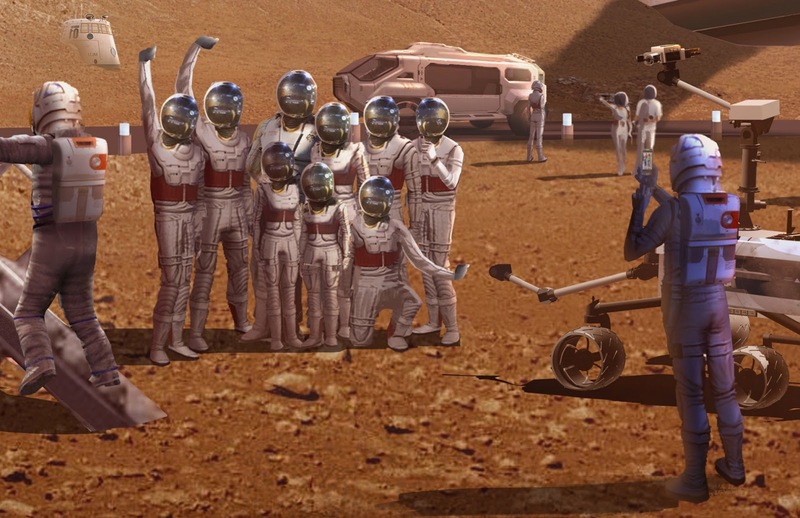 They will take simulated "Marswalks" in one-fourth Earth gravity, ride a tram around the crater in which the city is built and even sleep overnight in rough habitats if they wish."